At Los Fresnos Dental Center, we are your trusted children’s dentist in Los Fresnos for complete preventive dentistry. 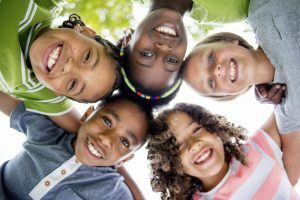 In addition to regular cleanings and checkups, we offer a number of preventive services to protect your children’s smiles from damage. Among the one of the preventive services we offer are dental sealants. Dental sealants are applied to cavity-prone areas of the teeth. This acts as a barrier, reducing the risk for the development of tooth decay. 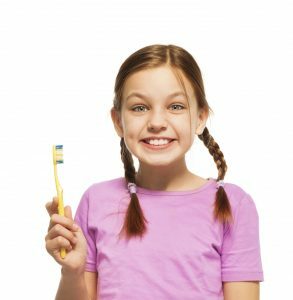 The use of sealants is a simple and effective procedure to protect your children’s teeth from damage.